Close your eyes and imagine the kitchen of your dreams. Let your imagination soar. Then head down to DNA Kitchen’s Showroom to fill in the missing blanks and see the wonders of possibilities that exist for the modern kitchen. Our beautiful showroom displays some of our most luxurious items for you to touch and walk through. 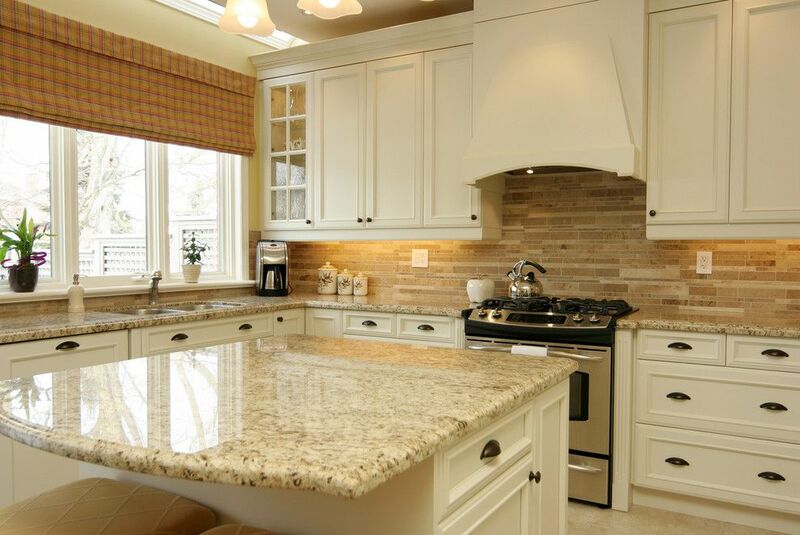 Peruse the excellent examples of stonework available for kitchen countertops. 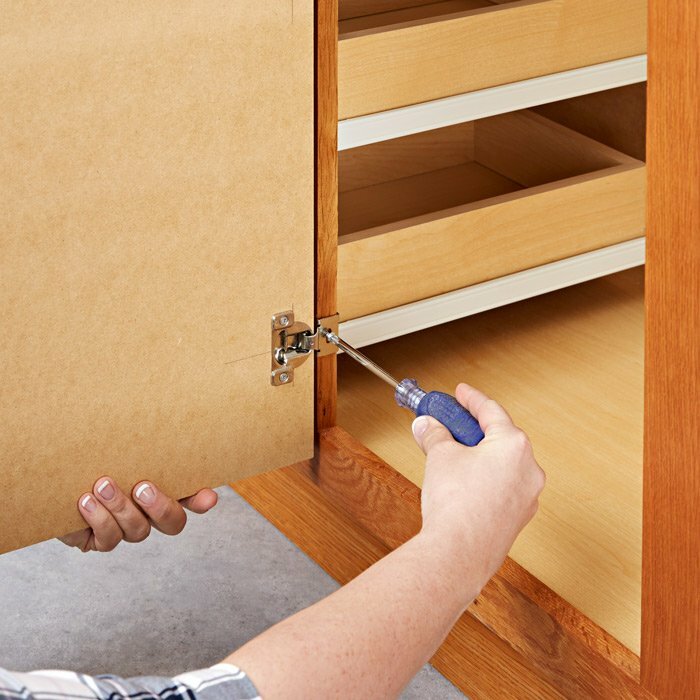 Feel free to open cabinet doors, reach for utensils and grab around sliding panels. 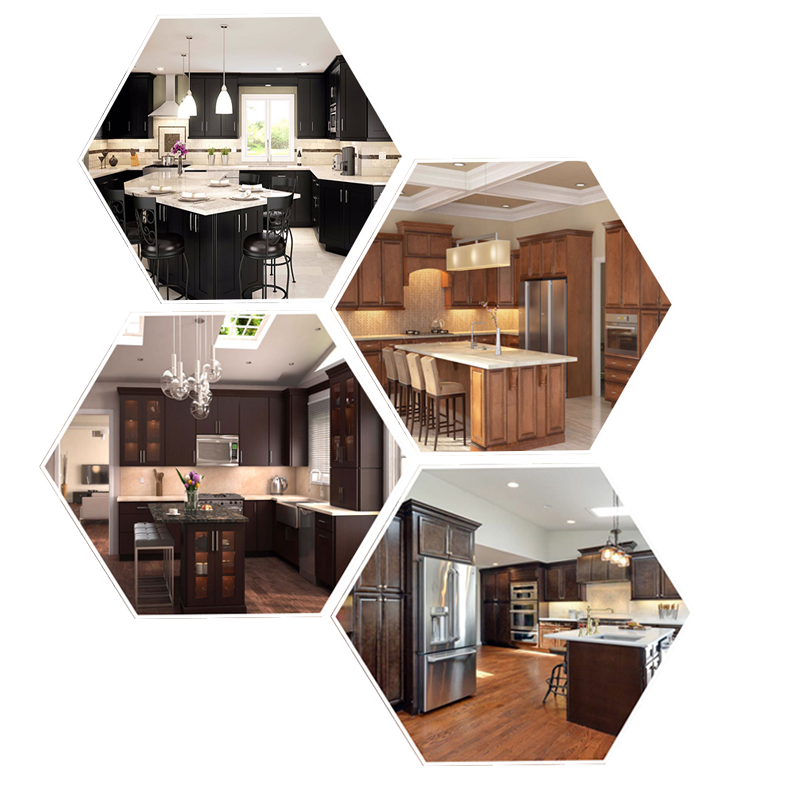 We take the guesswork out of designing the kitchen you have always wanted. DNA Kitchens is adamant about getting you exactly what you want. We offer free consultations which include an in-house visit to your premises. 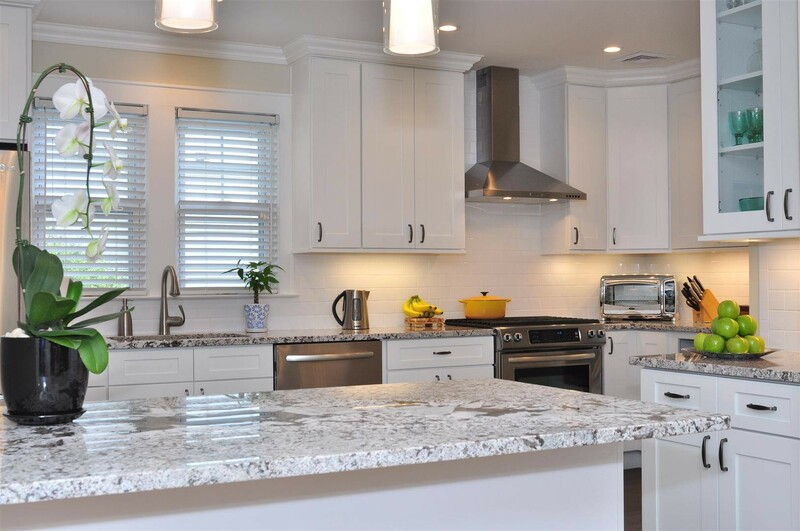 We can plan out every detail with our design system to establish the exact criteria down to the measurements and color spectrum for your new kitchen. Once we see all the wonders of our showroom, you can select the specific countertops and kitchen cabinets that strike your fancy. 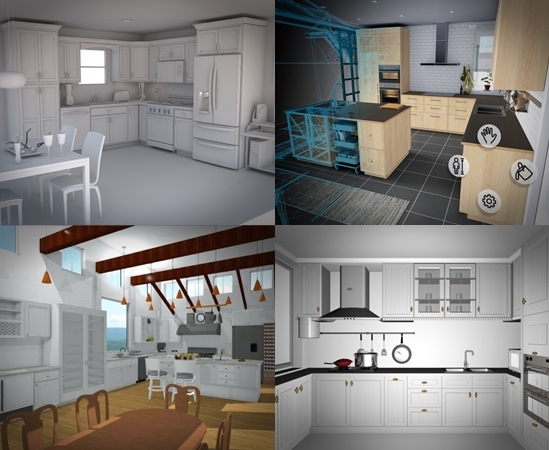 We can input your kitchen measurements and layout into our computer applications and show you a 3D rendering of your future kitchen. Use this as a starting point to rearrange and re-select items to your heart’s content. 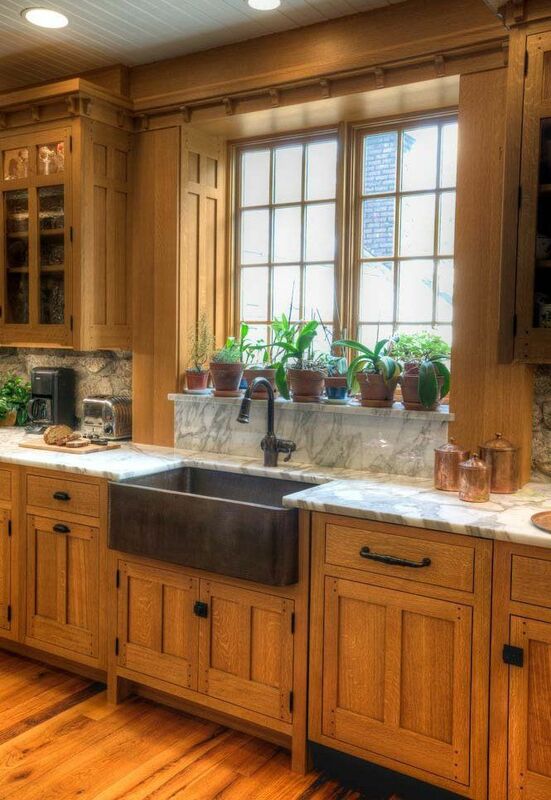 DNA Kitchens offers the most exquisite European & Italian kitchen cabinetry in NYC. We import the most exceptional quality woods and apply unique designs to make your kitchen look spectacular and one of a kind. At our Brooklyn showroom, you can view and touch many of our most popular wood cabinet models and even some rare custom jobs. The dishes you cook in your kitchen and the meals that take place alongside are unique so why not make the design spectacular! In addition to kitchen cabinets and stone countertops, we have a vast array of bathroom countertops, vanities, tiles, and more. The selection is so broad with DNA Kitchens that you can spend hours on our website or in our showroom and still only scratch the surface of what we have to offer. Stop by our showroom at 3404 Ave N Brooklyn for one of a kind service on the kitchen you’ve always dreamt of. We proudly service all boroughs in NYC and most parts of Long Island. Call (718) 709-9030 or email dnakitchenshowroom@gmail.com with any questions. We can give you a free quote as well as an in-house inspection including accurate measurements.